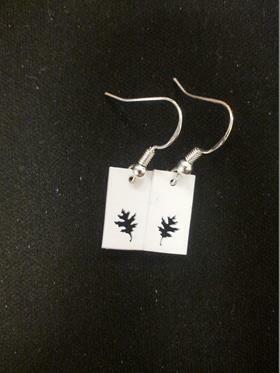 Deanna Adam just brought in a selection of elegant hand-made earrings featuring snowflakes, leaves and hearts. The earring hooks are sterling silver, perfect for sensitive skin! Make sure to swing by the gift shop and check out Deanna's new jewelery and our many other talent local artists. The Edson and District Historical Society is always looking for new members to join our team of volunteers! 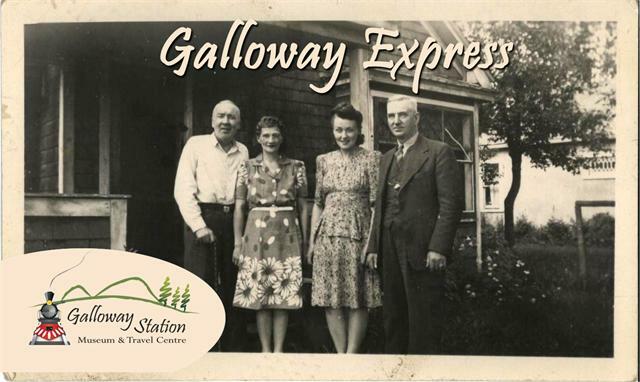 There is something new to work on at the Galloway, whether it be giving a tour to school groups, cleaning artifacts, building models or helping to put on events, volunteers are an essential part of keeping the Museum the best it can be. A special thank you to all of our volunteers from 2013! A big thank you to all of the families that came out to see Santa on December 7th at the Galloway. We had a fantastic turnout with over 80 children coming to visit with St. Nick. There were also a wide variety of holiday snacks and crafts for everyone to enjoy. 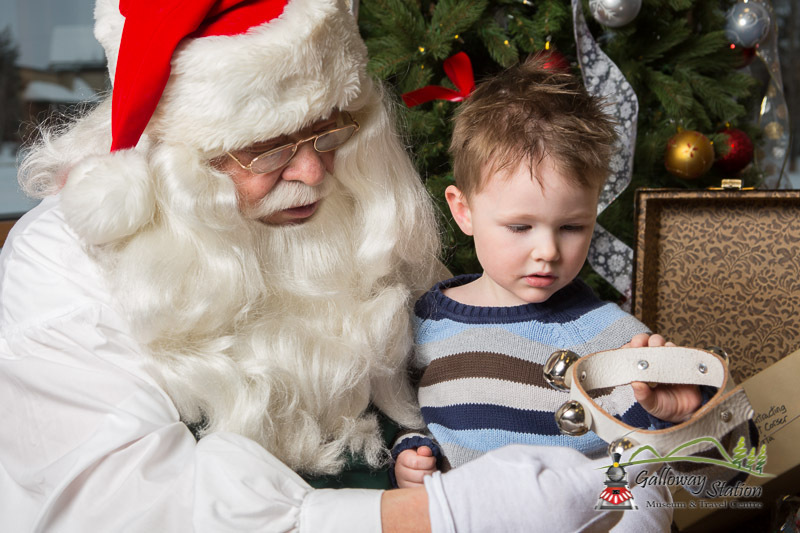 To see our complete Visit with Santa photo album you can check out our website here. Its back! The incredibly popular Night at the Museum is returning this year for another value packed, family fun night on February 16. 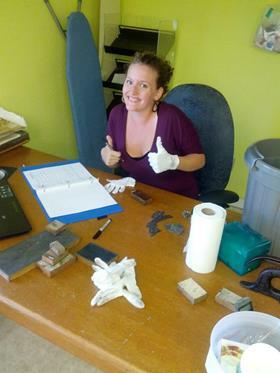 In conjunction with the Town of Edson's 'Unplugged' Family Day Weekend event, the Edson and District Historical Society, along with various other community groups will be providing 'unplugged' activities such as a taffy pull, paper making and soap making. Admission is only $5 per family! Stay tuned for more details! Many communities in the Coal Branch were named after the coal companies that started in the area. The name for Mercoal, for instance, came from joining McLeod River Hard Coal Company into one word. 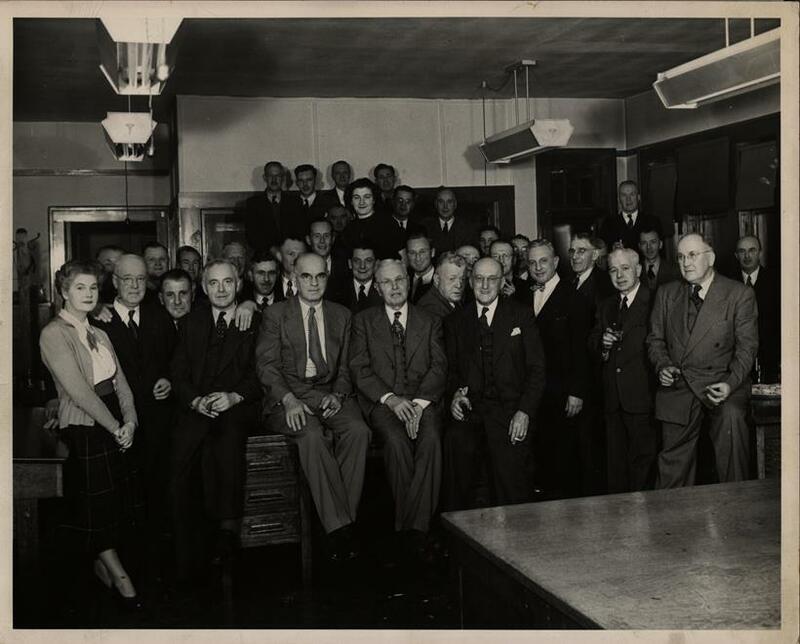 The Galloway was recently lucky to have acquired a collection of over 120 photographs depicting Mercoal, Mercoal Mine and the Coal Branch. The collection is a fantastic indepth look at the inner workings of the mine, construction of various outbuildings and the layout of the town. All photos were taken by the last manager of the Mercoal Mine. To see the complete collection of photos, you can check out our facebook page here. The model railroad display in the museum has been a labour of love. 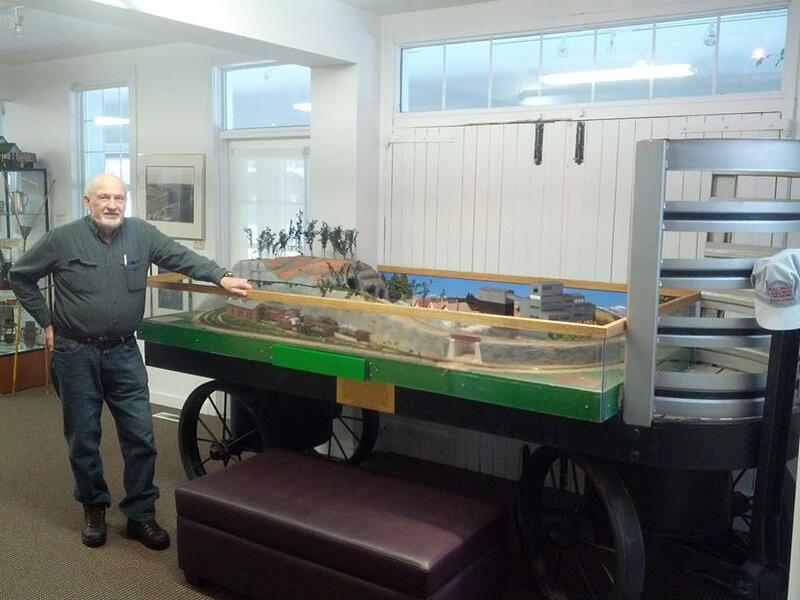 Through the combined efforts of local model railroader enthusiasts Gordon Robinson, Bill Handford, Keith Dowdell, Les Halliwell and an anonymous donation; a miniature railroad was created highlighting all the important features of the local area, primarily the Coal Branch. Sadly, Gordon Robinson recently passed away. However his hard work and dedication to this project are appreciated and remembered everyday by the EDHS Board, Staff and visitors that come in to enjoy the railroad. Today, the model is being worked on by local newcomer Howard Boulder. Originally from New Hampshire, Howard retired to the Peers area. He volunteered at an aviation museum for many years in New Hampshire creating various models of planes. Now Howard is using his expertise to create scale models of homes from Mountain Park and Cadomin. Be sure to come in and check out his additions to the model each week! Thanks again to all for the hard work and dedication needed to create such fanastic representation of the railway industry in the Yellowhead.